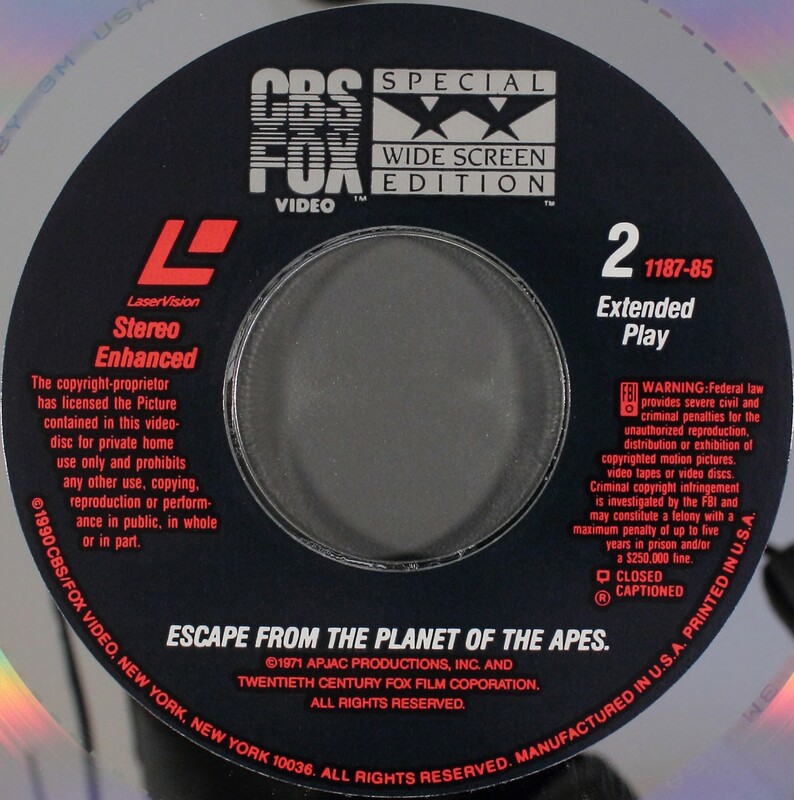 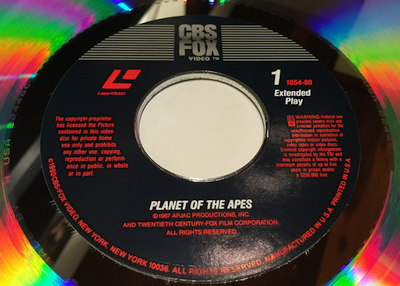 LaserDiscs are 12-inch optical video discs that were precursors to DVDs. The image resolution of a laserdisc was approximately double that of VHS videotapes. 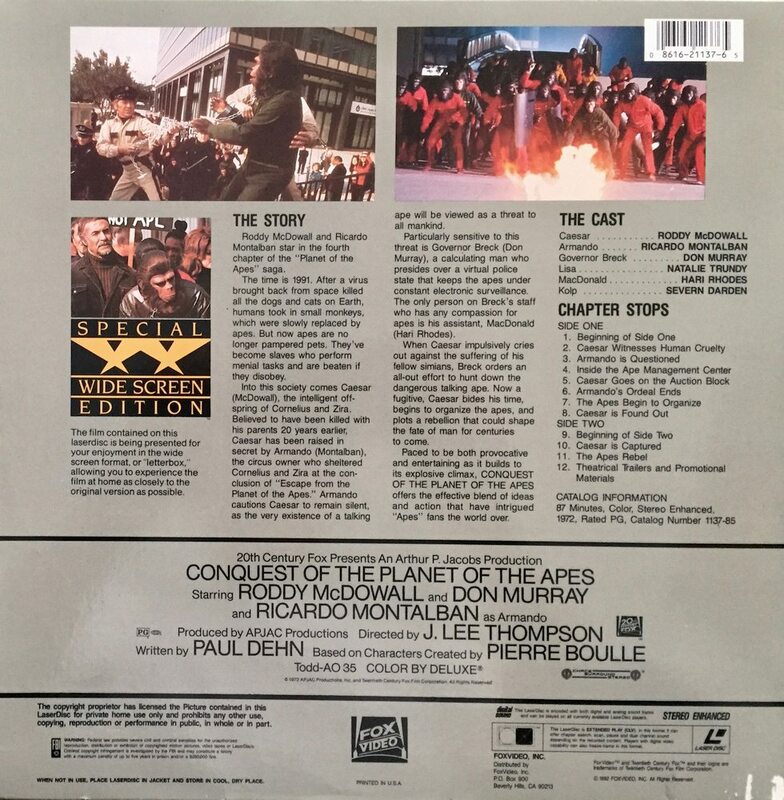 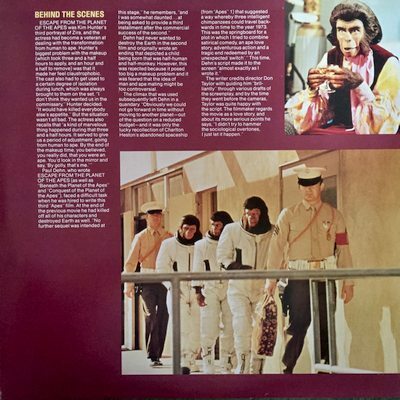 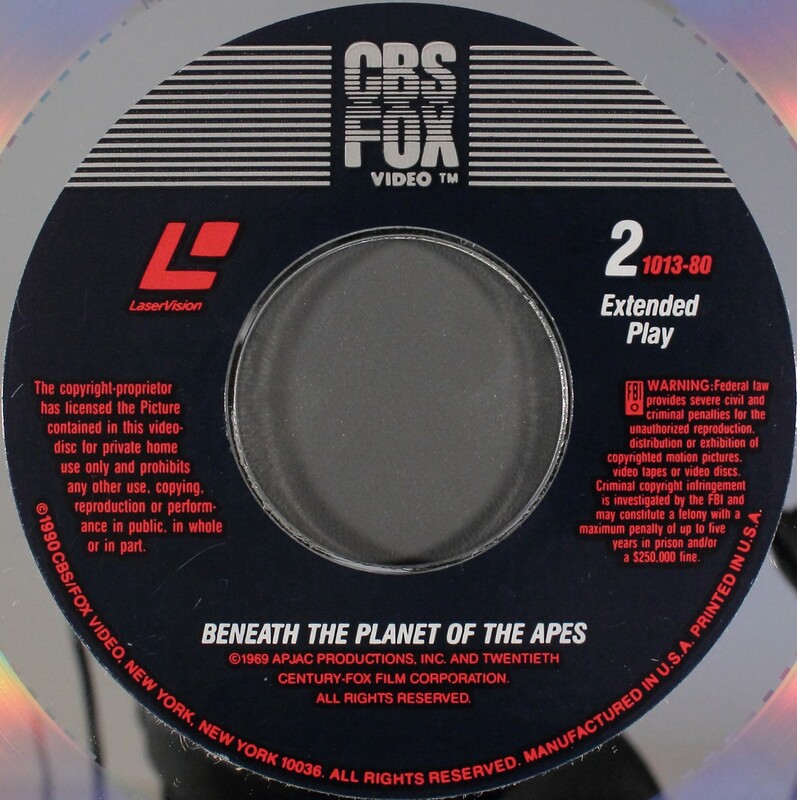 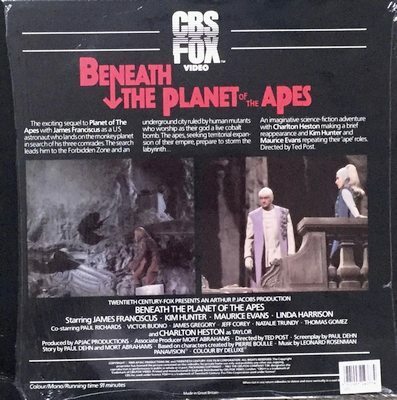 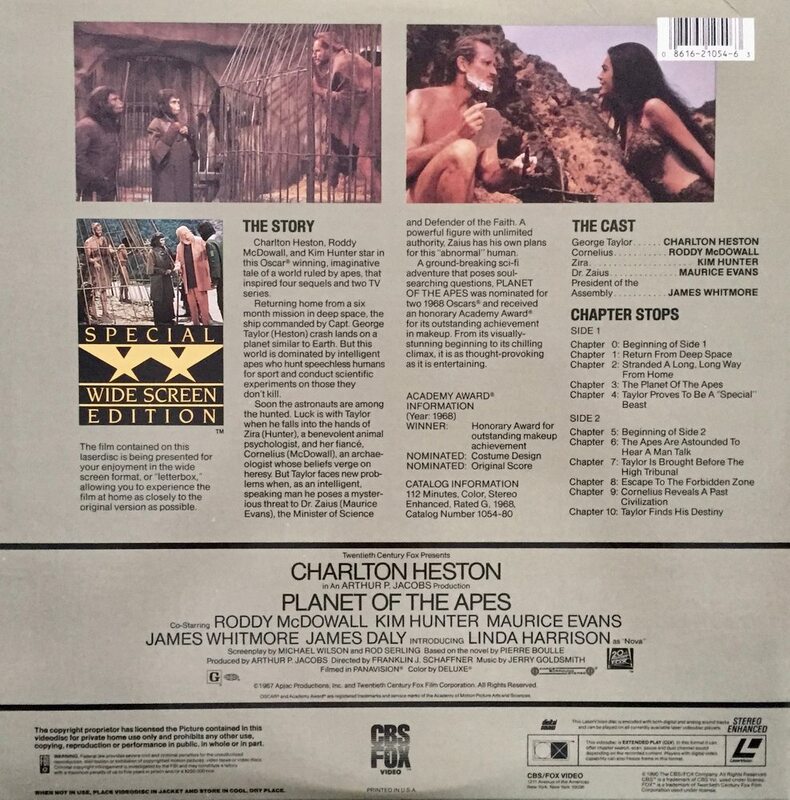 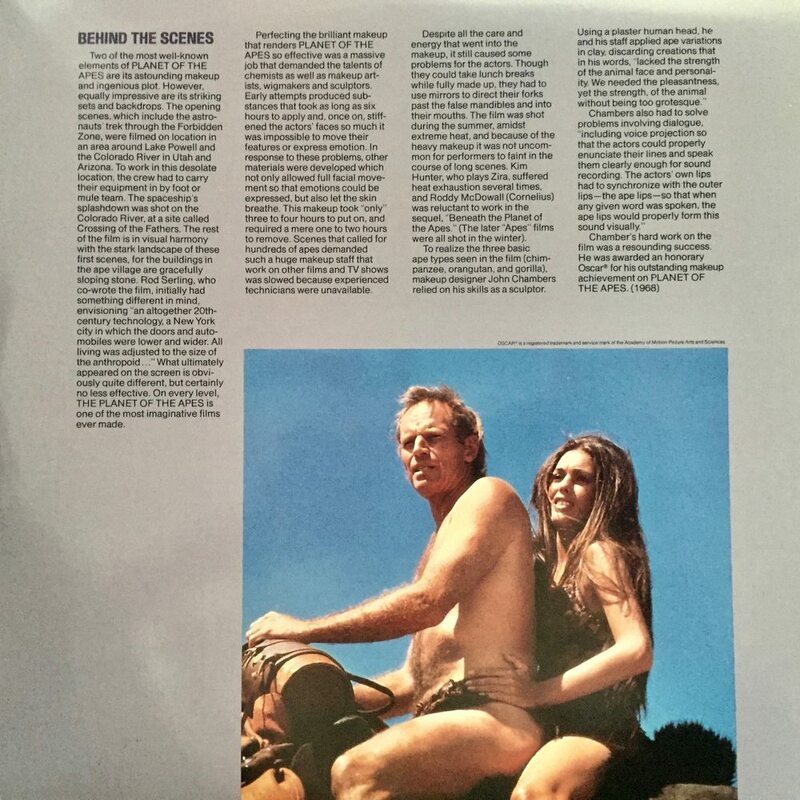 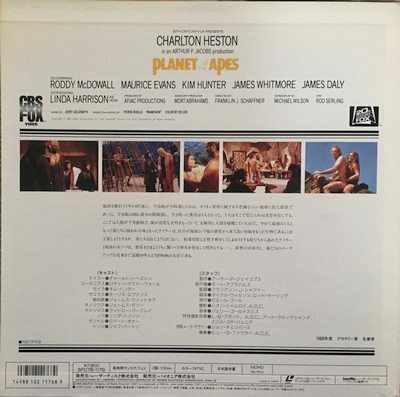 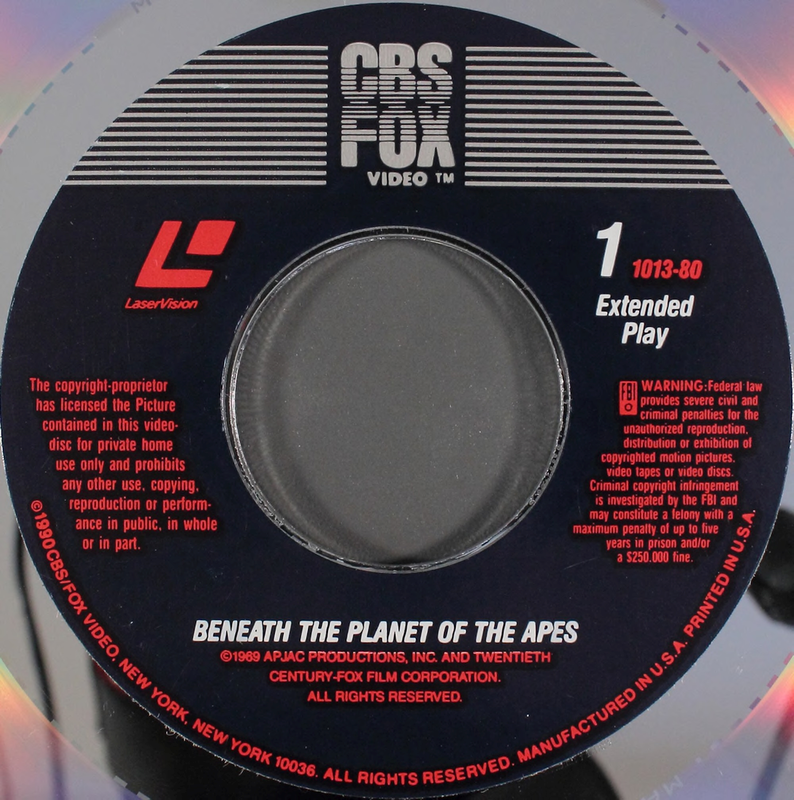 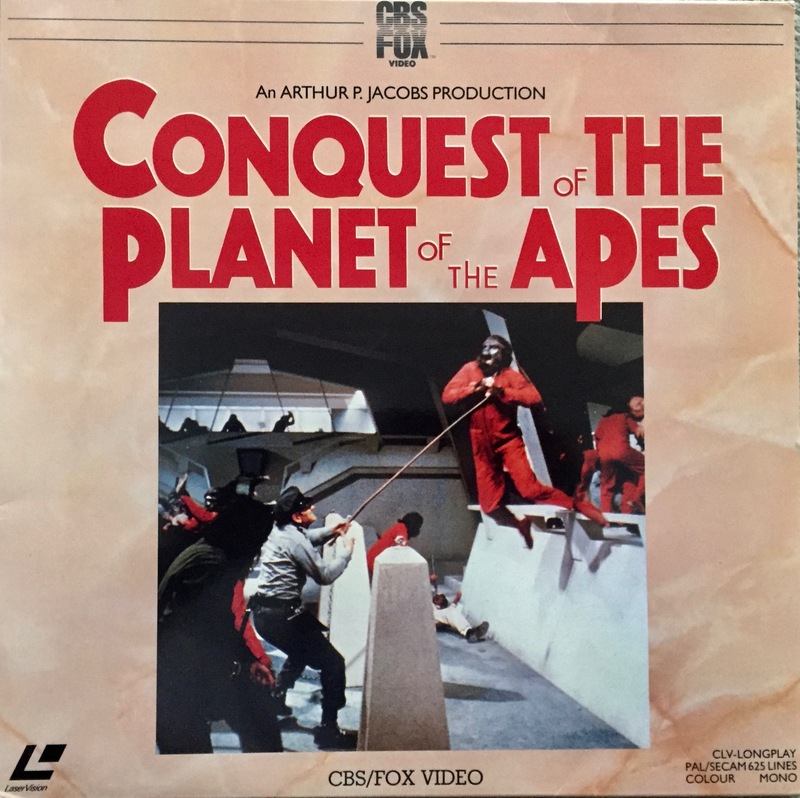 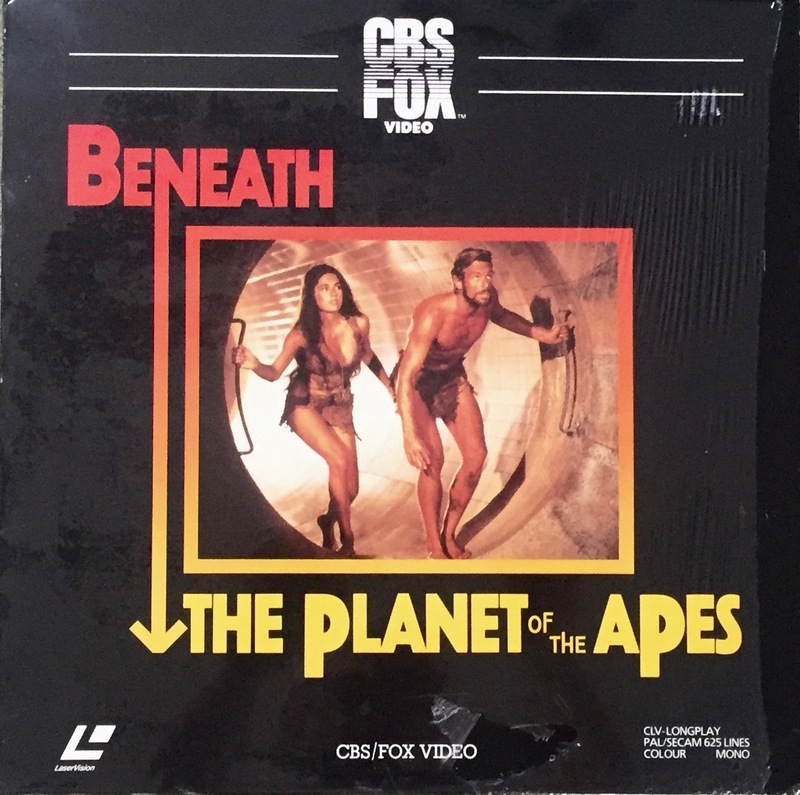 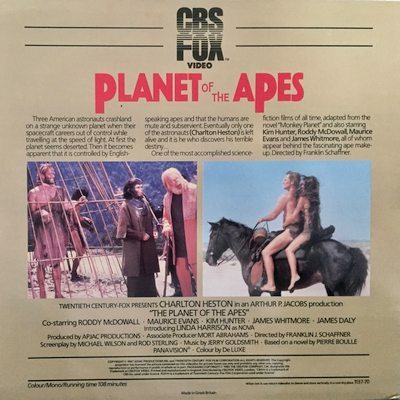 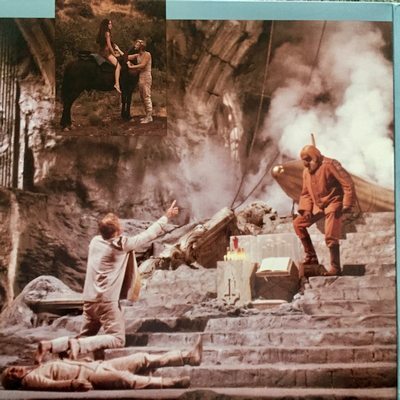 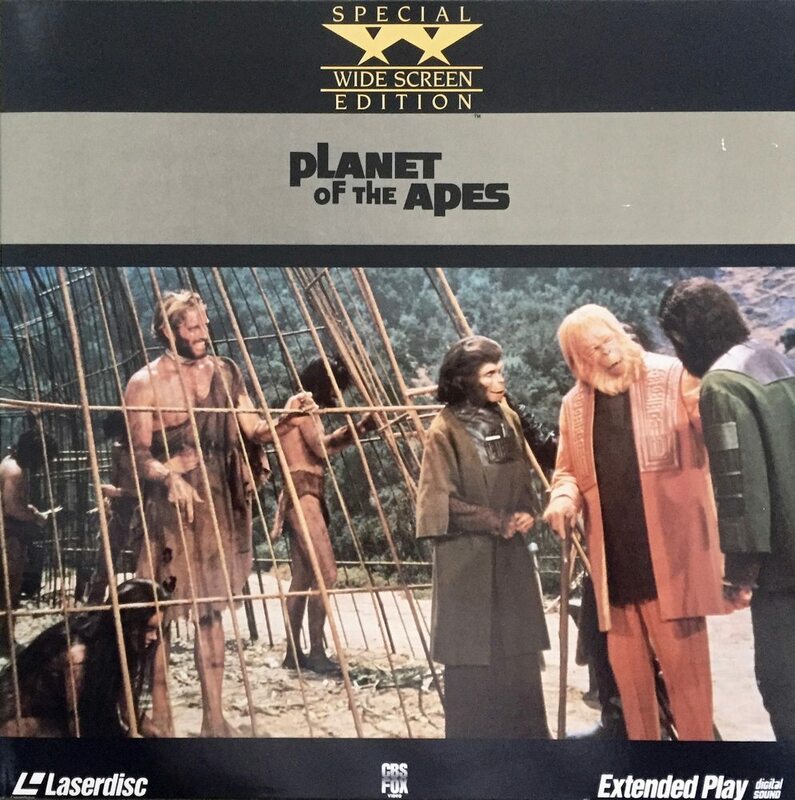 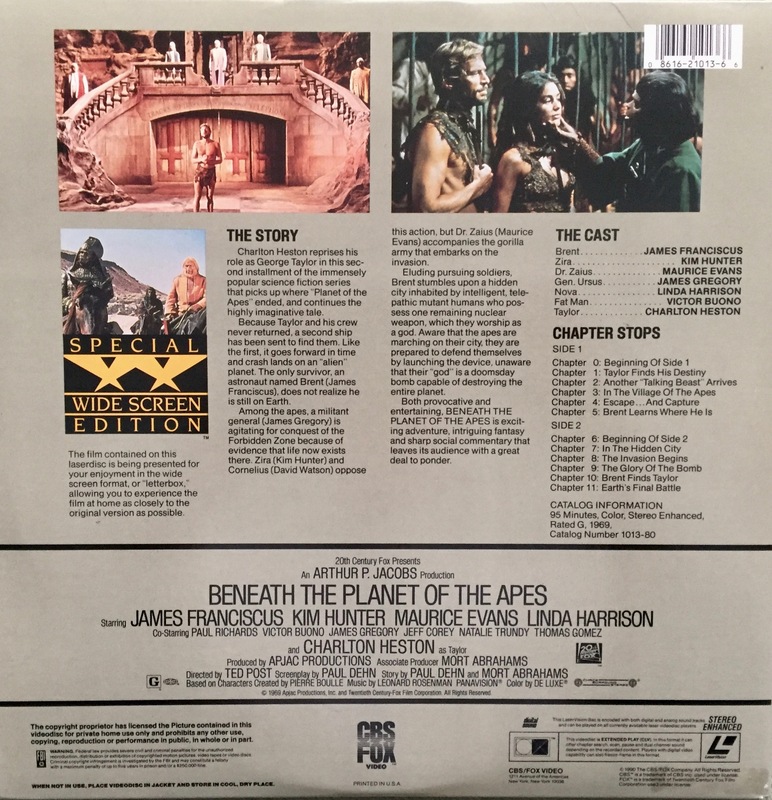 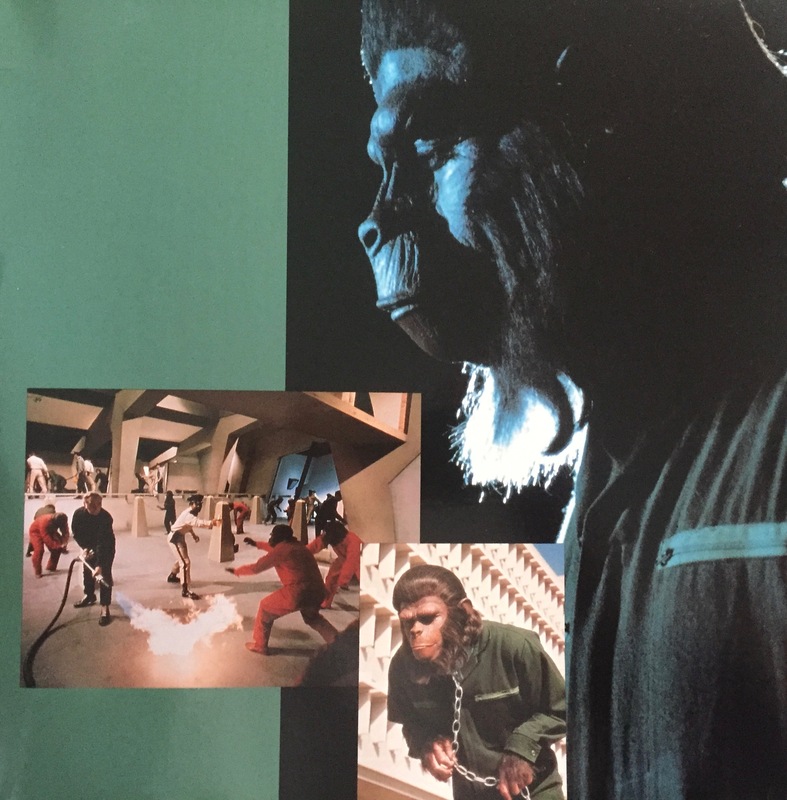 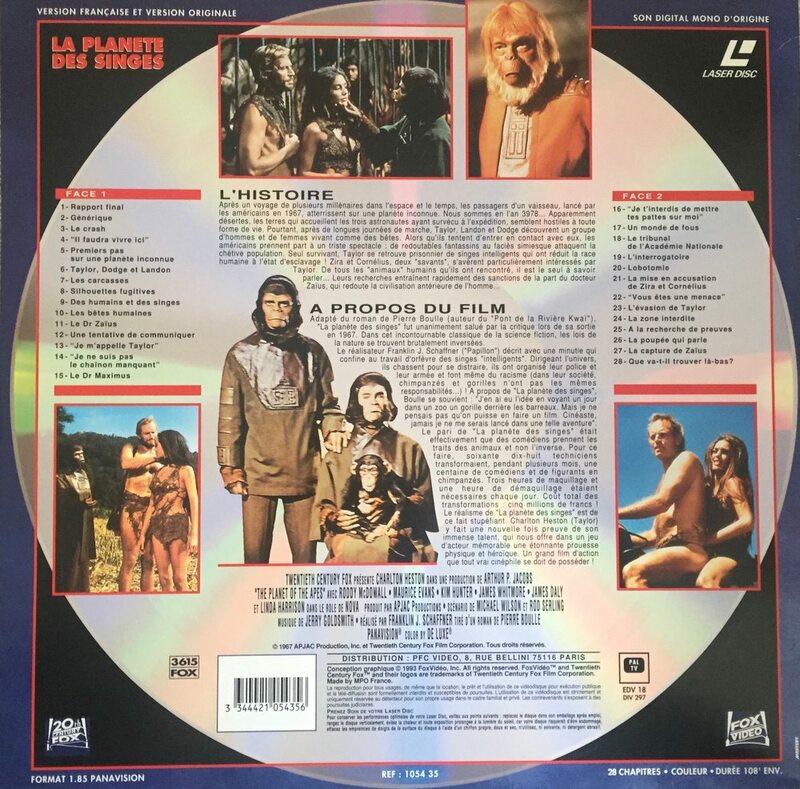 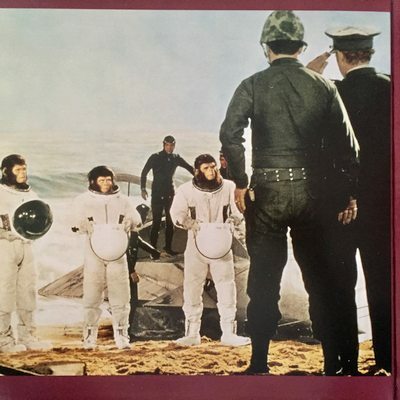 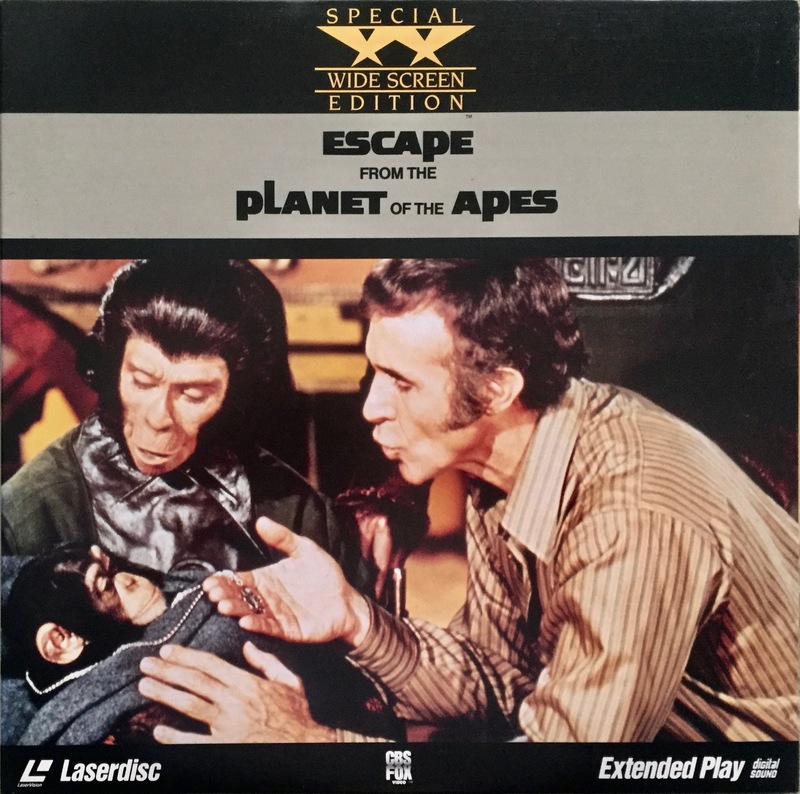 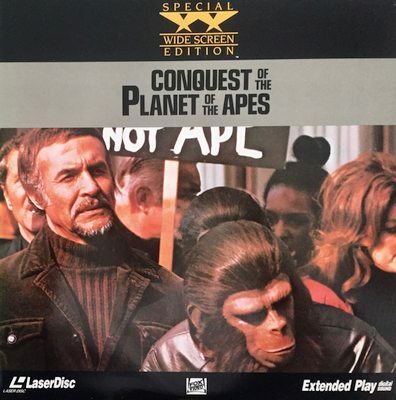 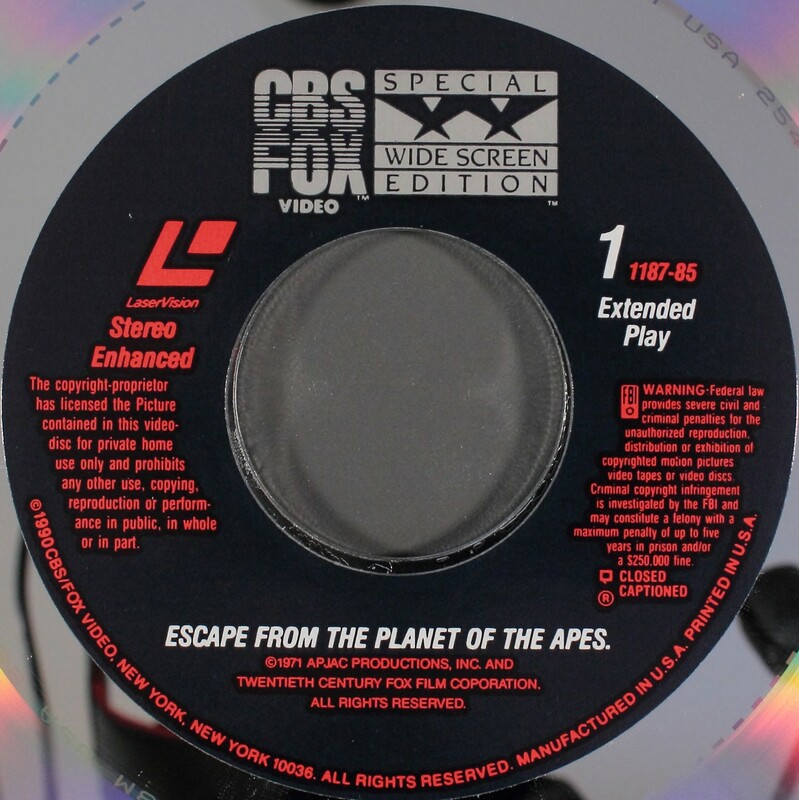 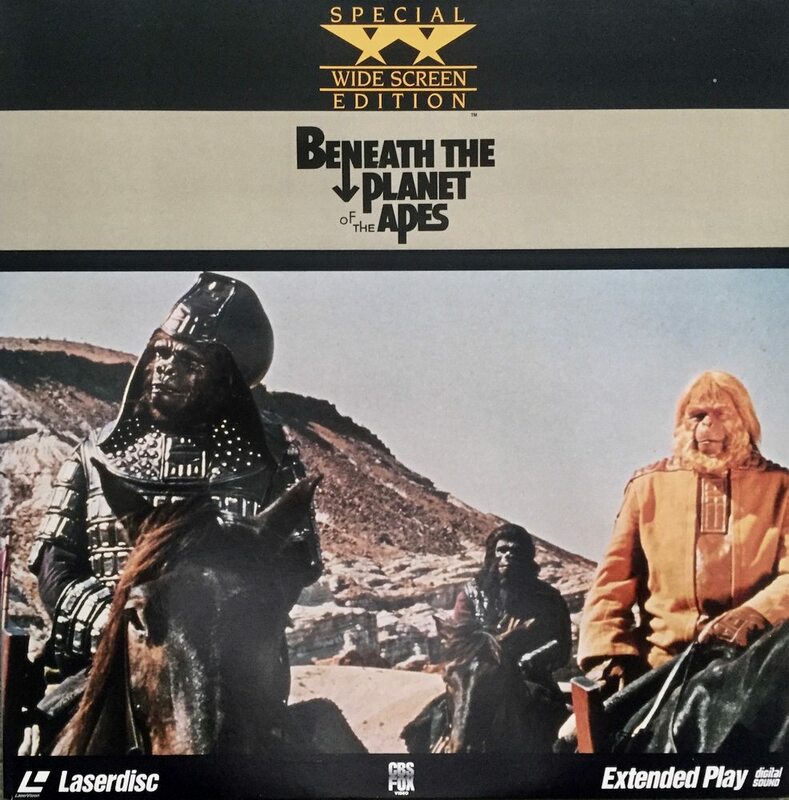 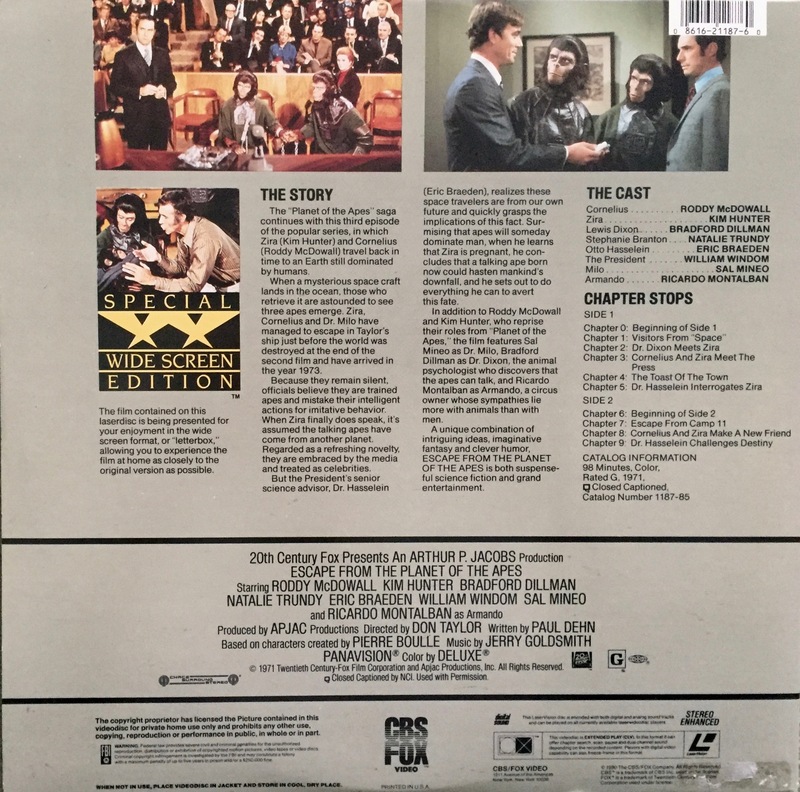 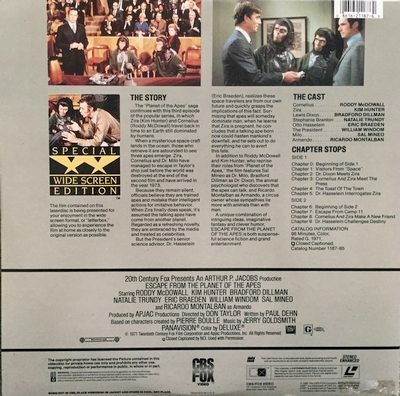 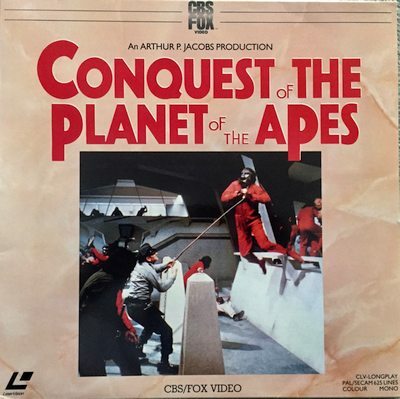 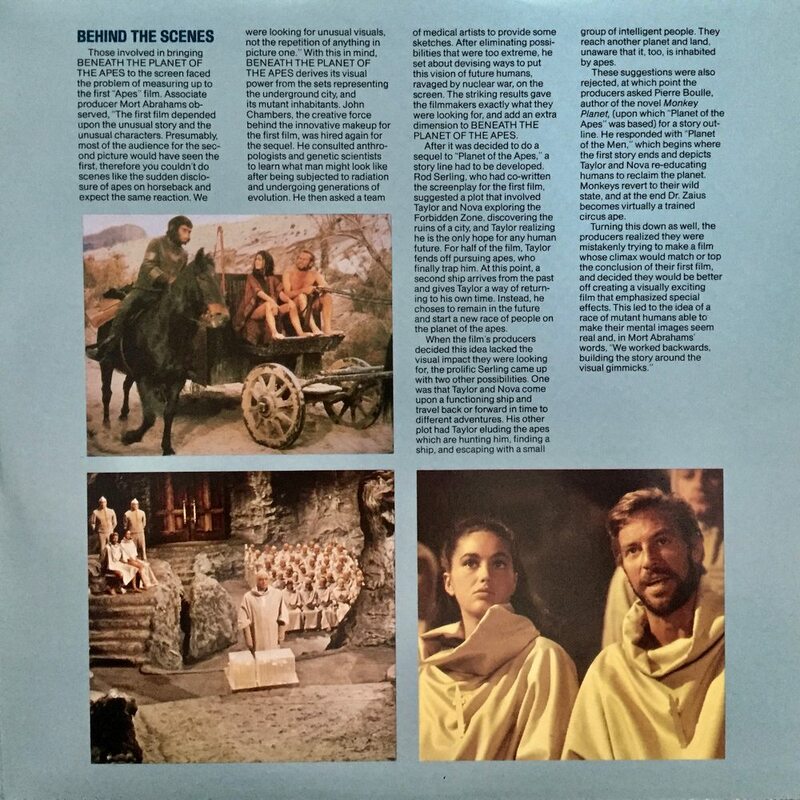 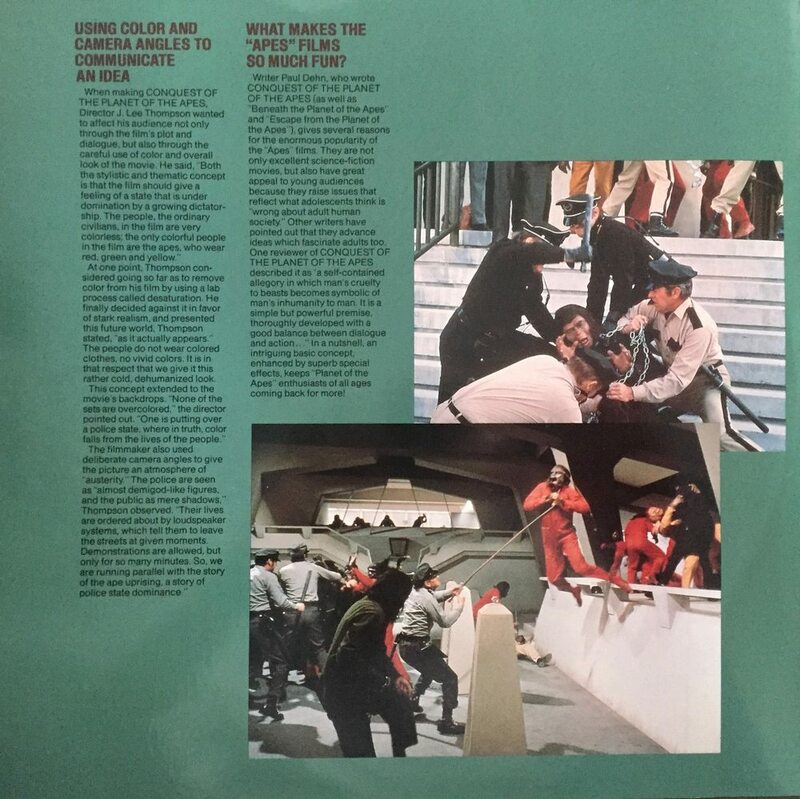 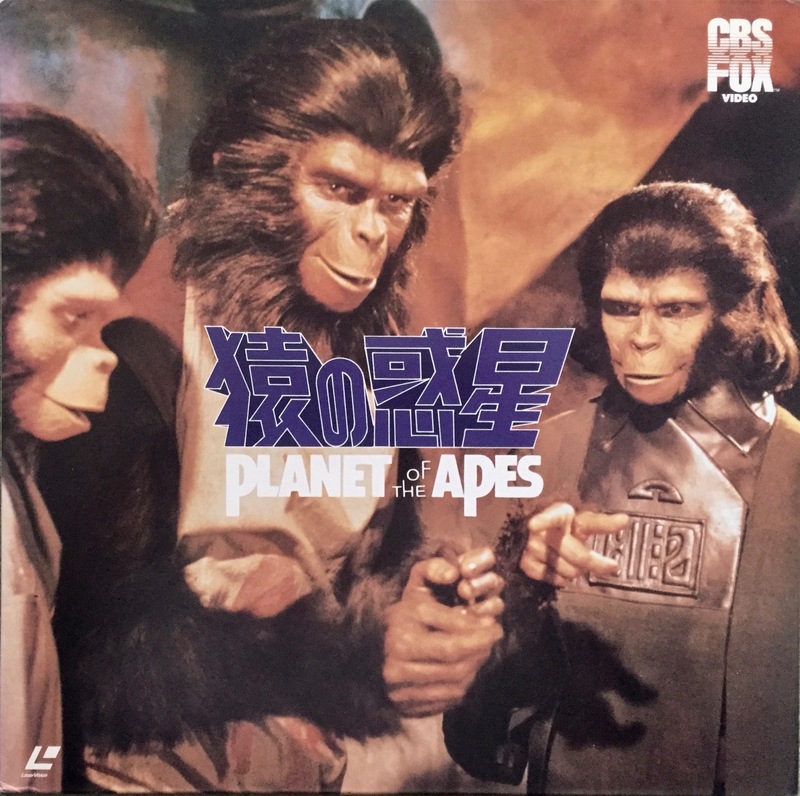 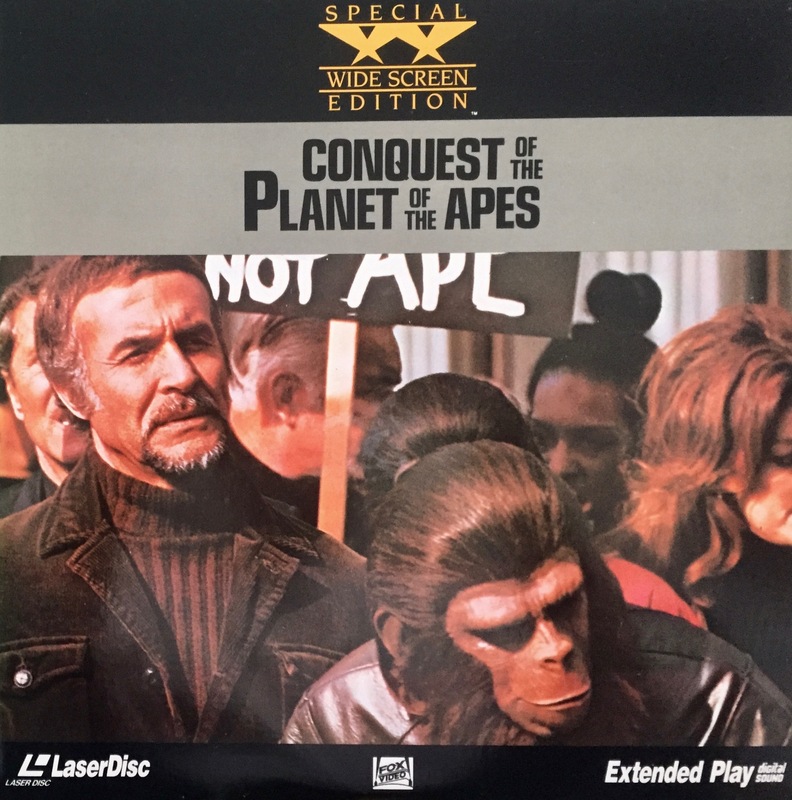 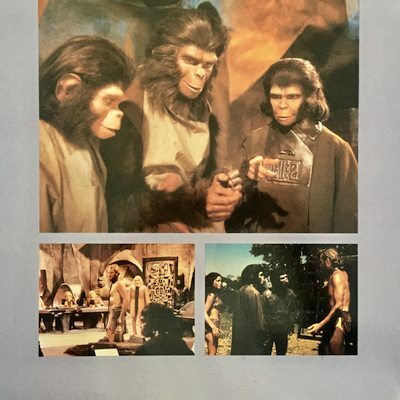 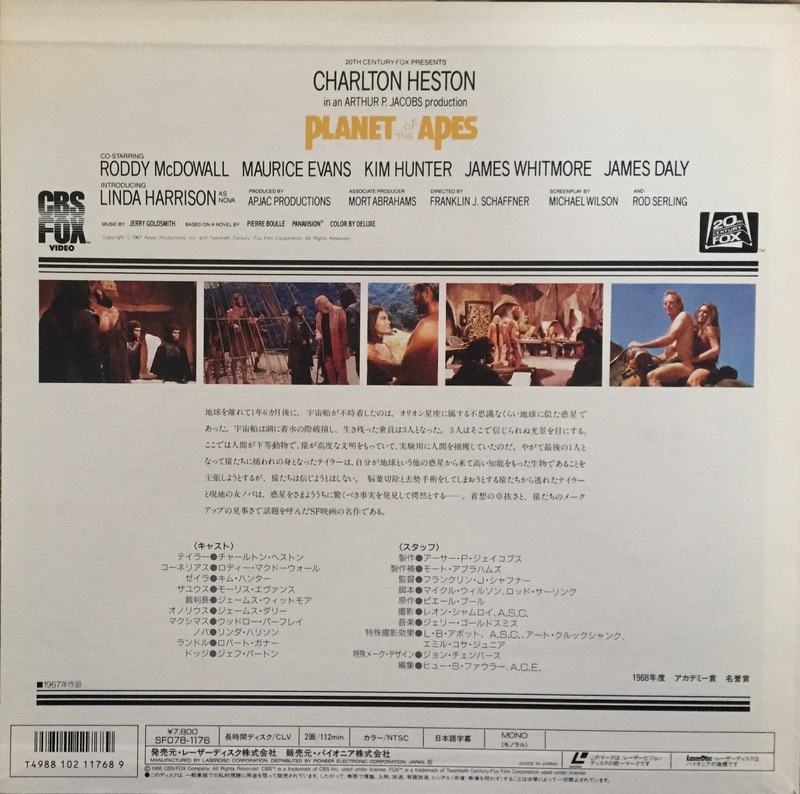 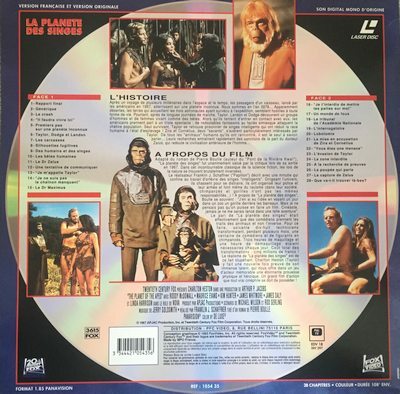 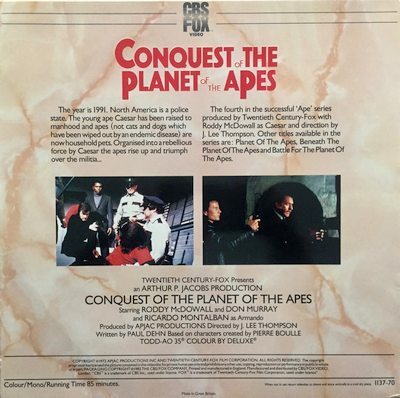 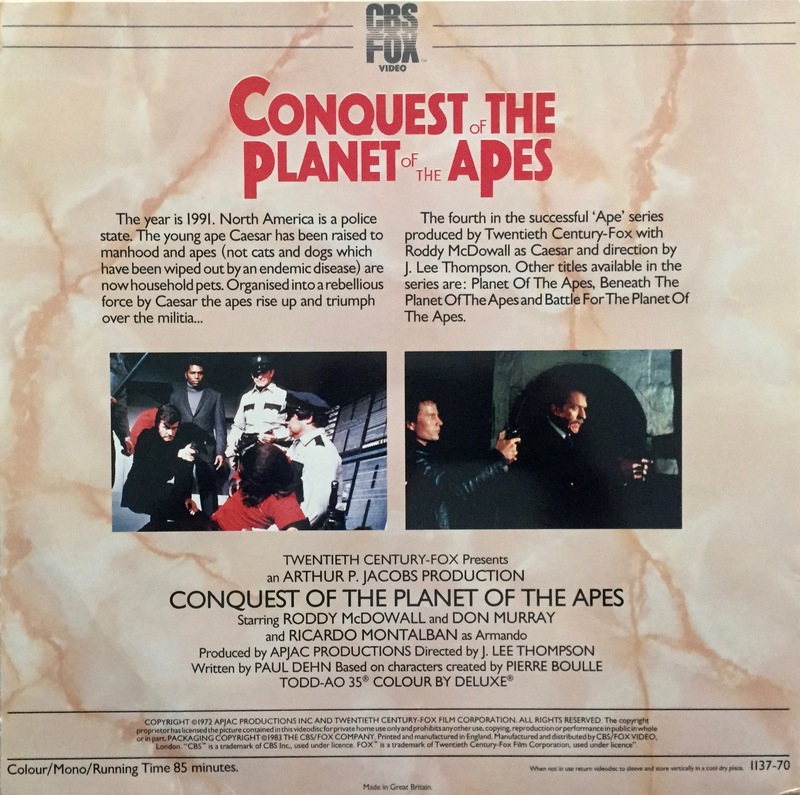 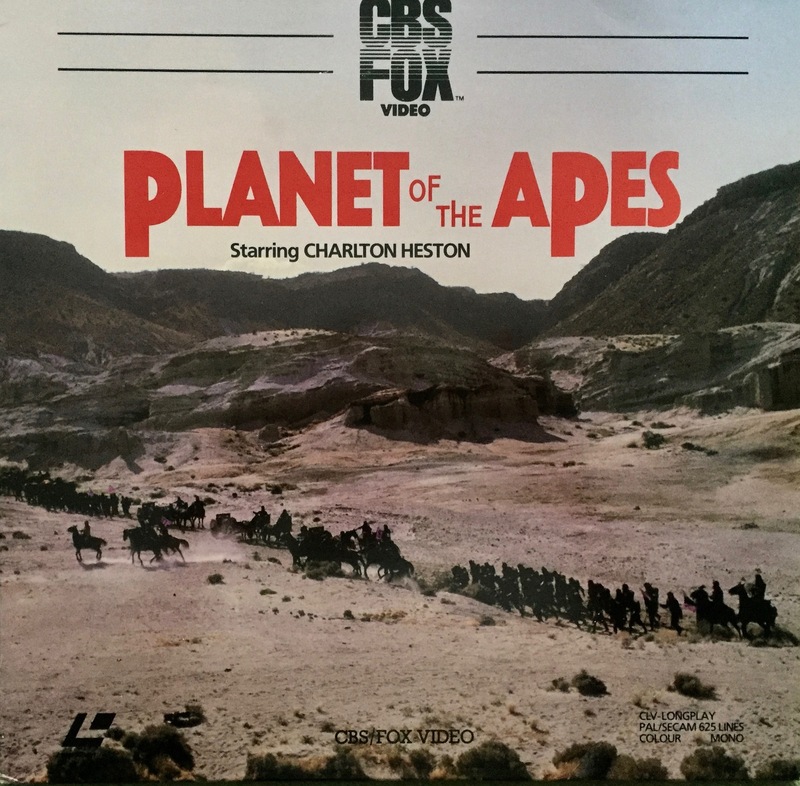 There were additional, subsequent U.S. LaserDisc re-releases with different artwork. 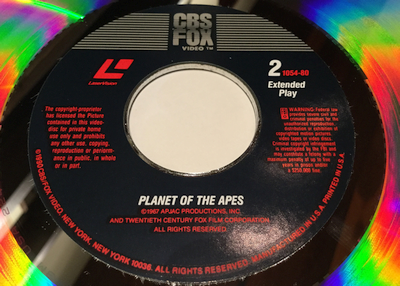 I hope to have images of those discs soon.